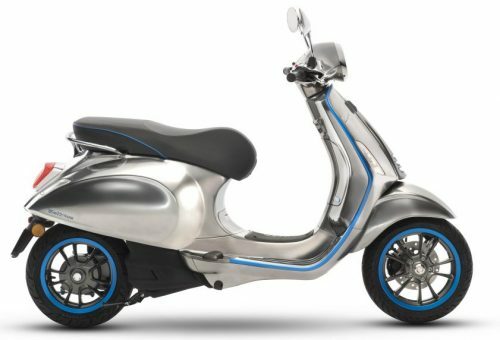 Dealer for Vespa, Piaggio, Genuine, and Genze electric scooters, we also carry electric bicycles and the new Genuine Motorcycles. 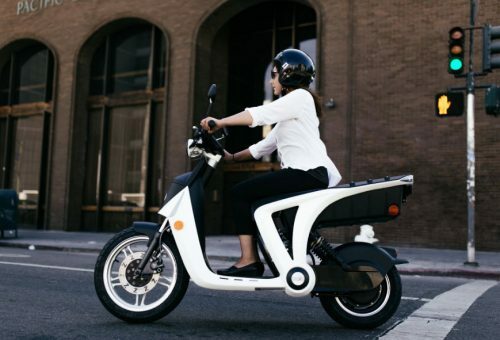 Located near Lindbergh Field in the heart of San Diego, Vespa Motorsport is the product of over 26 years of scooter fan-dom. Started in 1992 in the neighborhood of Normal Heights, the shop was originally a service center and parts supplier for vintage Vespas. 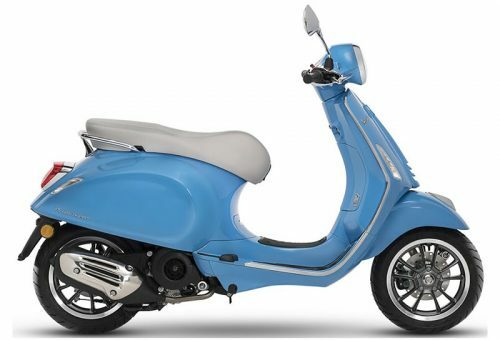 Back in the ’90s, Vespas and many of the other makes of scooters currently available at Vespa Motorsport were not being imported to the United States. 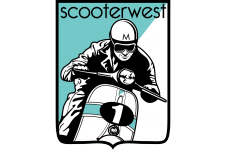 The passion for scooters has never wavered and with the arrival of the modern Vespas and other quality brands of scooters starting in 2000, Vespa Motorsport has been converting San Diegans on a yearly basis. 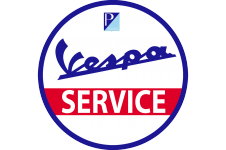 No other shop in North America has been in the scooter business longer than Vespa Motorsport.